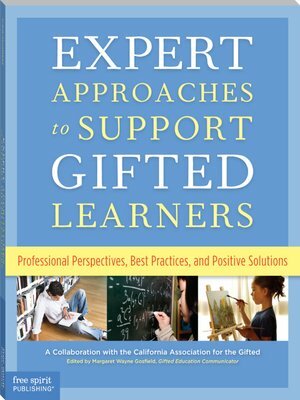 Educators and parents need practical information they can use now to help them best understand and support the gifted learners in their lives. Because of the unique social and emotional needs faced by gifted learners—not to mention the unique academic needs—teaching and parenting them can be as demanding as it is rewarding. These 36 articles provide much-needed help. They are a "best of" from the last seven years of the Gifted Education Communicator, the national publication of the California Association for the Gifted. With contributions from respected scholars as well as new experts in the field, this book is sensitive, positive, and packed with ideas and up-to-date facts.